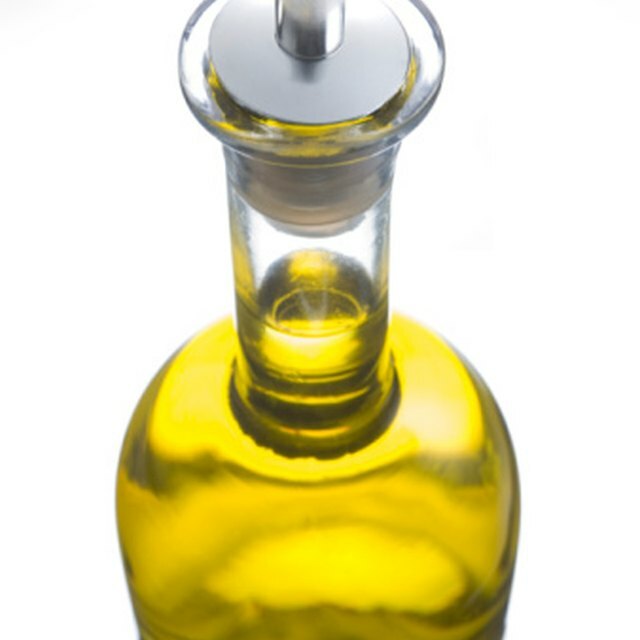 Olive oil can be consecrated for religious purposes. People of many religious faiths use oils and balms for blessings, to annoint the sick and to protect people and places. Before oil or balm can be used for religious purposes, it must be consecrated -- blessed, or dedicated to a sacred purpose. 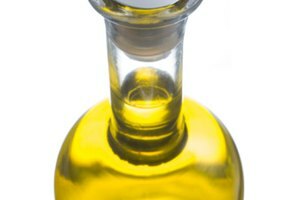 When consecrating olive oil, take care to select a good-quality brand. 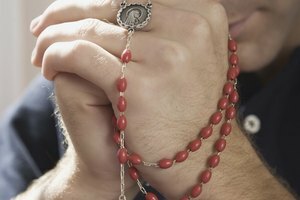 A person of the specific religion involved should be the one to perform the consecration. Hold an open container of olive oil in your hands. Say a prayer to God the Father (or Jehovah, Yahweh, Allah, etc., depending on the religion) asking Him to sanctify the oil and stating the authority (e.g., Jesus) by which the oil will be consecrated. 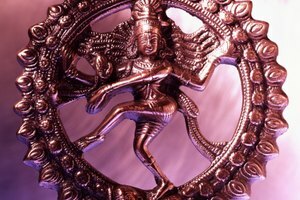 The authority, again, will depend on the religion. Williams, Monica. 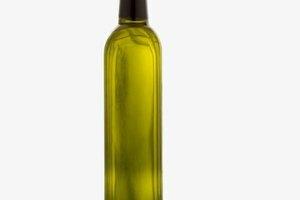 "How to Consecrate Olive Oil." 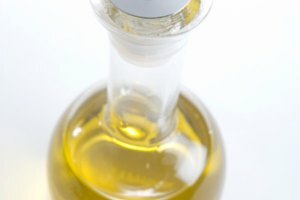 Synonym, https://classroom.synonym.com/how-to-consecrate-olive-oil-12082993.html. 29 September 2017.